There are too many web hosts out there to mention them all, but here is a link that lists some of the popular ones. There are different hosting options like Shared, Dedicated, and Managed, depending on the host provider. It all come down to speed and security, like how fast your pages will load on the internet, and protection against hackers. With Shared hosting, you ‘share’ your space with other websites. This is not a problem until your web traffic becomes too big for the host’s processors to handle. You can alleviate this by moving to Dedicated or Managed hosting. 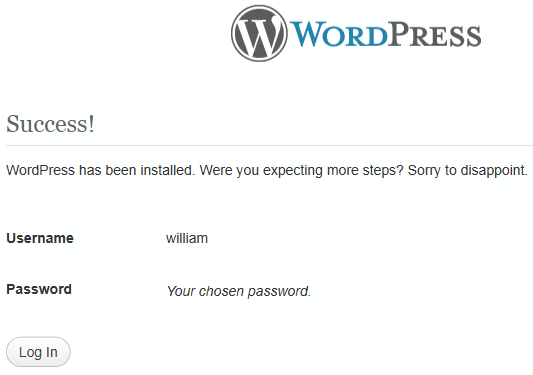 And you can easily change hosts after a wordpress install, if you don’t like your host for any reason. For an excellent video tutorial on setting up shared hosting with WordPress check this link. This is what I used in setting up my WordPress. Just sign up for a free 30 day trial to access that tutorial and all the wordpress video tutorials they have. 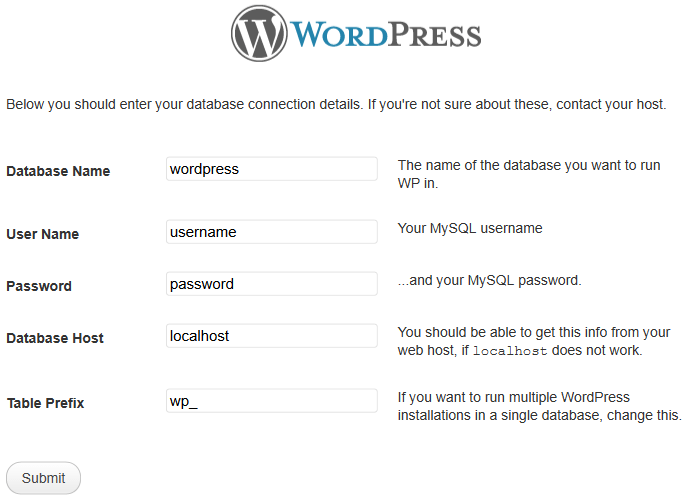 Since I won’t go into all the details of using WordPress to publish your posts here, I will just touch on the basics on how to setup and create a new database with your host. Note: If you have problems read the official instructions here at WordPress.org. 1.) Download WordPress here. Then unzip it in a new folder on your computer. 2.) Select your host server (I used GoDaddy). Purchase your choice of hosting with a new domain name, or enter your registered domain name. The one I chose was Shared Hosting, with Linux Cpanel (recommended). Check for the best deals for a 12 month package. I got mine for $3.99 per month for 12 months. 3.) Setup your Cpanel account (or whatever hosting account you chose like Plesk or Windows). 4.) Setup your database with your host (search Cpanel for sql-database). – You will need a name like MYdatabaseWP (make it a unique for security purposes). – Create a good password like sjwBV*tYe@E+w?i (again make it unique). The host will usually have an auto password generator for you to use. 5.) Upload the unzipped wordpress folder files to your database. – For this you need an FTP program like Filezilla. – Download it and install it. Enter your new website name in the Host entry, Enter your hosting account (Cpanel) Username and Password. Then click Quickconnect. – To get to the root of your host database you created. Scroll down to public_html. Double click that folder and this is where you can upload all your wordpress files. There will be a few files the host keeps in the public_html folder. NOTE: After the uploading is finished, check if any files failed, group select them, and drag them back in to the public_html folder. Make sure the Failed Transfers area is empty. If it is not, continue to get them uploaded, or your wordpress may become corrupt. – Go to your browser and type your domain name in the address bar and enter. If all went as discussed above, then you should land on the ‘5 minute setup’ page below. – Enter your database name you created and saved. – Enter your database username. – Usually you can leave Database Host as it is. – Change the table prefix to your own unique prefix. This is important because hackers always look for the ‘wp_’ prefix if they get in to your database. Just a simple way to add more security to your WordPress site. Save your prefix on your computer. – Click Submit … you will land on another page below. – Enter a strong username. – Enter a strong password. – Enter an email that wordpress can contact you at. – For now you can uncheck Privacy so your beta site is not indexed on search engines. 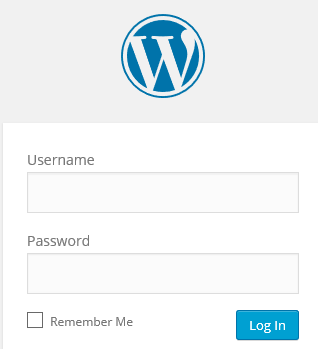 You can change this in your WordPress site later. – SAVE site title, username, password and email to a TEXT file like below. Fill things in and save to your computer. Use your Word Press login info you saved. And you will get to this login page. It is very important to use strong passwords during your WordPress set up to make it as hard as possible for hackers to get in. As well as making a unique table prefix in the setup. Besides that, make sure the ‘ Authentication Keys ‘ of the wp-config.php in the root of your site, are unique. If you need to change this, it can be done automatically by the link in the wp-config file. This will generate unique phrases of text for encryption, making your site harder to hack in. Example below has excellent encryption. Make sure you check if this was not done during the setup process. Below is an example only… do not use it. Your WordPress comments section will be inundated with spam as soon as you go public. You need a spam filter plugin to prevent this. I totally recommend the Akismet plugin to stop all spam in your comment box. You can do this manually, but an easier solution is to use a plugin. For a basic backup system, get a free DropBox account and install the Plugin WordPress Backup to Dropbox. Check the video tutorial at lynda.com for details on setting this up. Note: if things did not go right, and you cannot login, or see any errors, there are a couple of things to take a look at. 1.) First is to use Filezilla to get to your installed WordPress files. You need to see if a ‘ wp-config.php ‘ file was created when you went through the installation process. If you see it, you need to open it and see if your database information is there. If not, see below for details on how to input your database info. 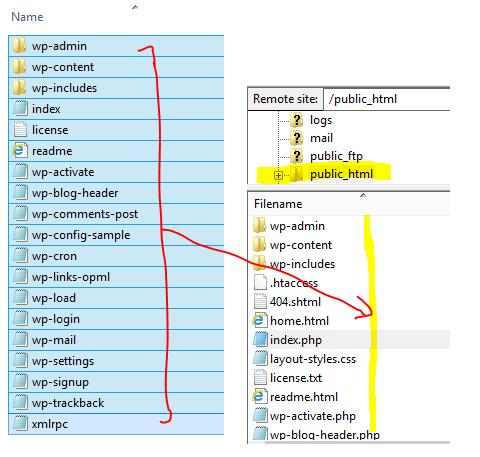 If you do not see it, you can create it by going to your original ‘ wp-config-sample.php ‘ file on your computer where you unzipped your WordPress files. Open this file in a word processor or use the program Notepad++ (plain text editors will not display the text properly). You will see the lines below in this file. Just replace database_name_here , username_here , password_here , and localhost with the data from your saved text files. 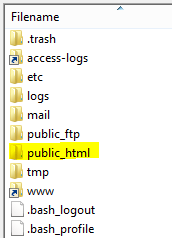 Now through FTP (FileZilla), drag the new wp-config.php file into the public_html folder. Now go back and try to log into your site again. All you have to do is go back to your database and delete it, then create a new database of the same name, and follow steps 4, 5, and 6 again. 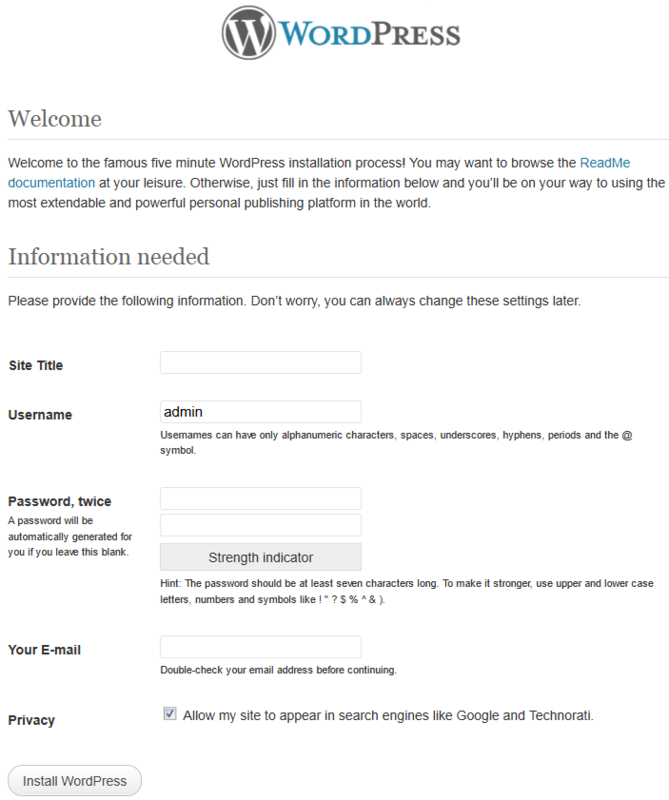 Note: If you are still having problems, check the official Installing WordPress guide. If you want more information, start a free trial with lynda.com to watch the excellent WordPress videos. Also make a comment to me and I will see if I can help. That is as far as I will go in this tutorial. Make sure you watch the companion YouTube video if you find this a bit over whelming. In upcoming WordPress tutorials I will start covering how to use WordPress to create an outstanding blog or website. For now experiment with making posts and publishing them privately or publicly online. Good Luck!! !